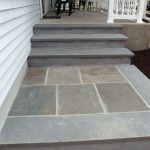 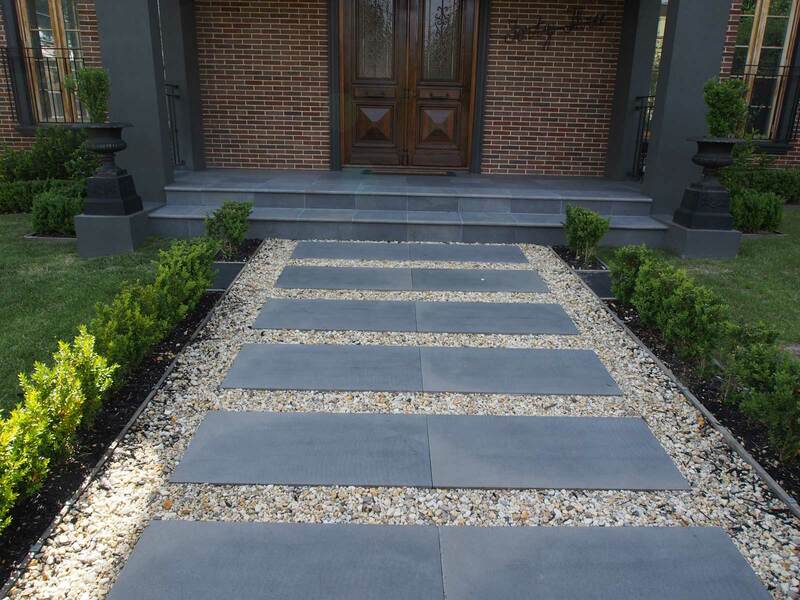 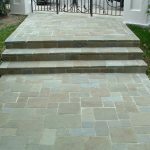 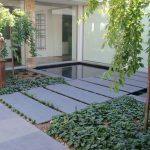 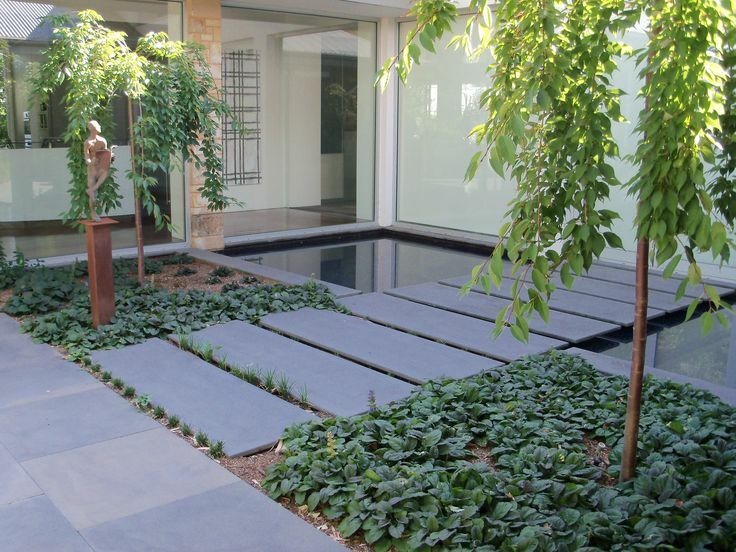 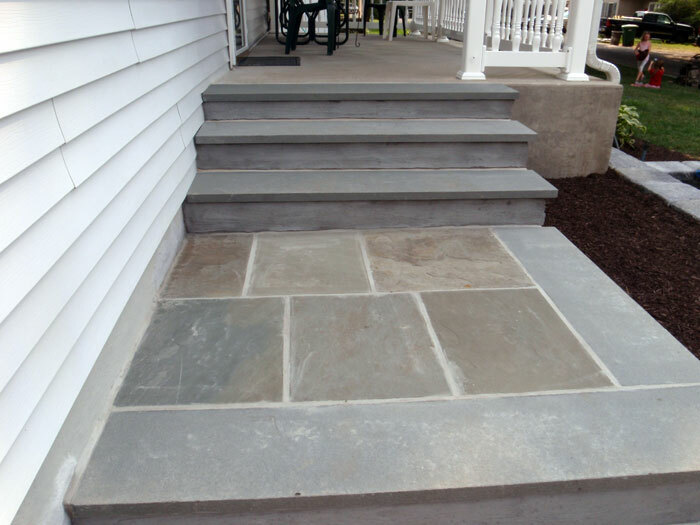 Blue stone pavers are not only used to home’s flooring materials, but they can also be applied for creating veneers, treads, wall caps, step-flooring, and many others. 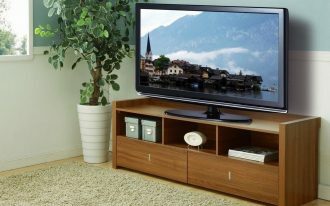 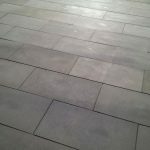 This kind of flooring material is commonly found in many public buildings, residential units, and commercial establishments across country and elsewhere. 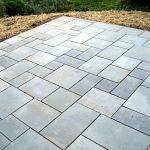 The pavers are extensively used for both outdoor and indoor applications due to their sturdiness, beauty, and versatile nature. 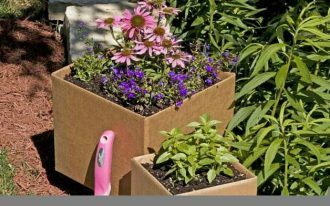 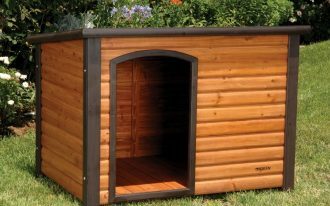 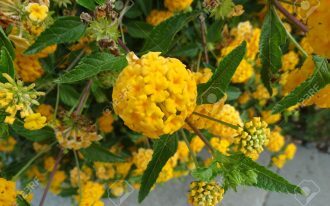 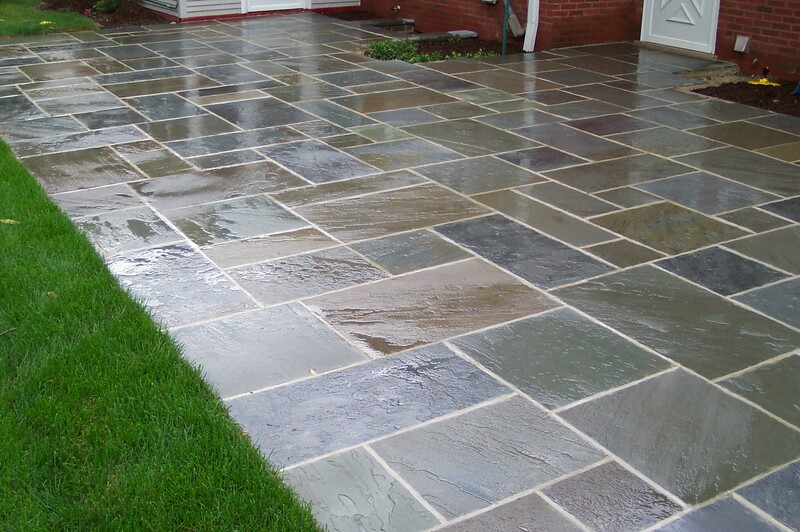 They’re also perfect for wet and slippery areas like walkways, pool areas, bathrooms, driveways, etc. 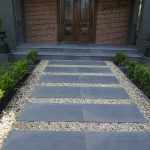 And most interesting, they are tested to damages and normal tear-and-wear which are caused by constant changes of weather and climate. 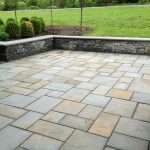 Lot of good things about blue stone pavers. 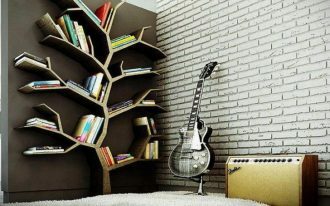 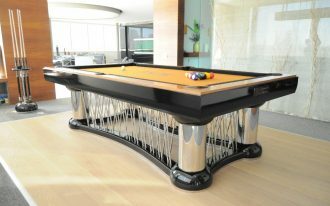 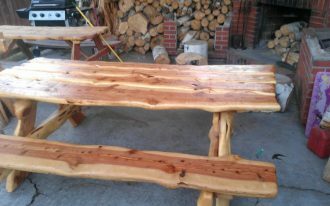 One of them is they are available in various finishes. 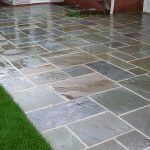 That’s why many contractors, developers, and property owners prefer this stone. 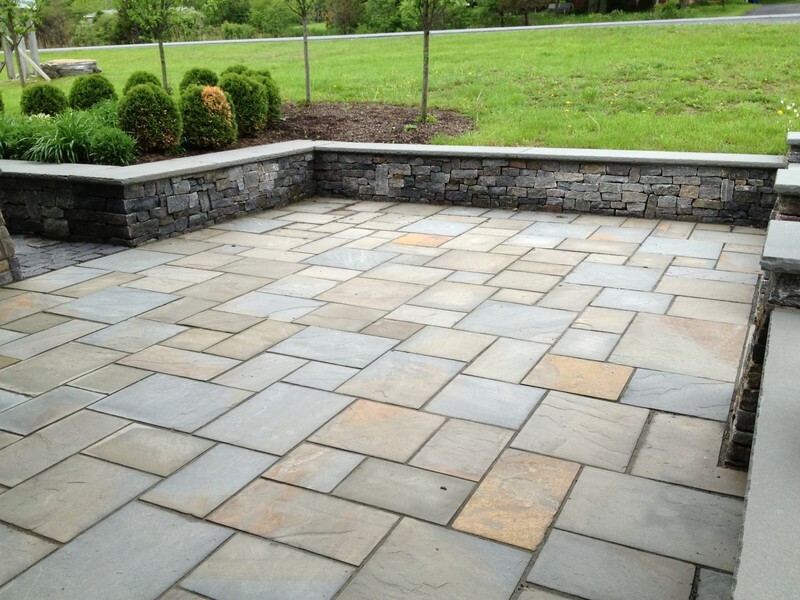 Just for your information, there are three types of blue stone finishes: thermal, honed, and natural cleft finishes. 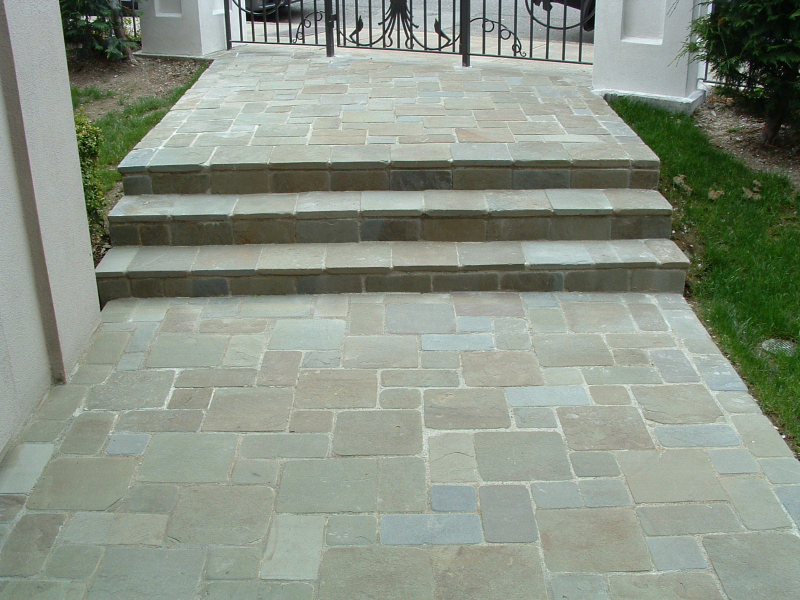 Thermal finish is generally used for particular applications, such as decks, driveways, walkways, and patio’s floors. 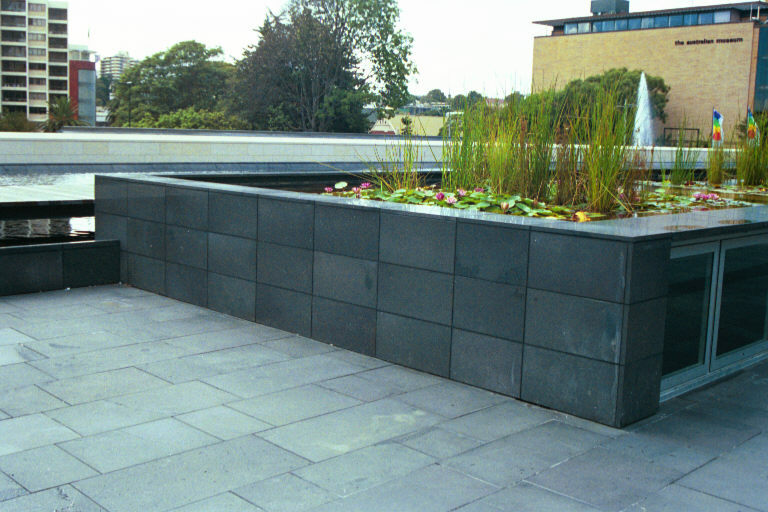 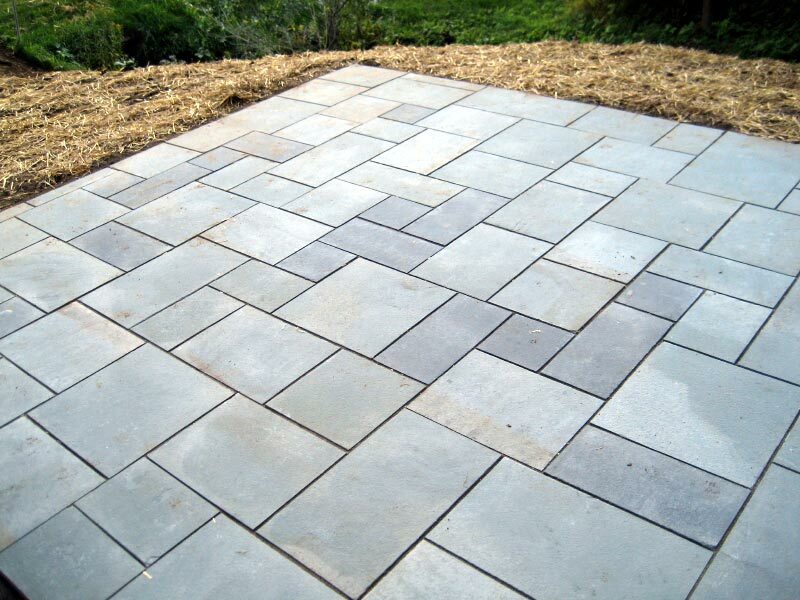 The main characteristic of thermal-finished blue stone pavers is they are non-slip and textured surface. 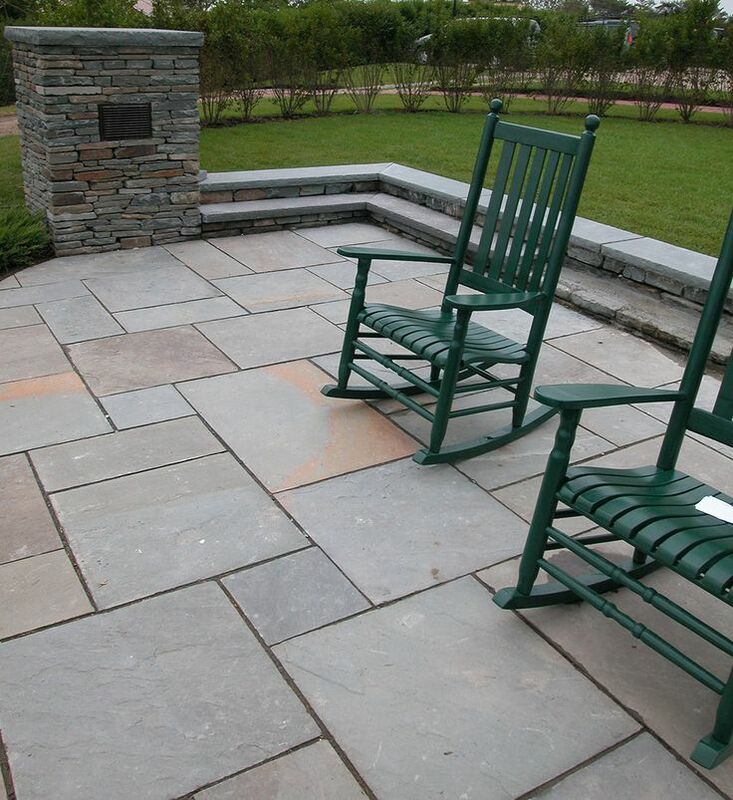 Honed-finish blue stone pavers are well-recommended for indoor use where smooth and thin paver flooring is needed. 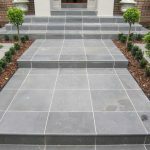 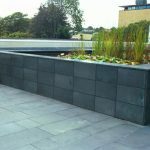 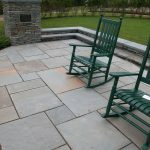 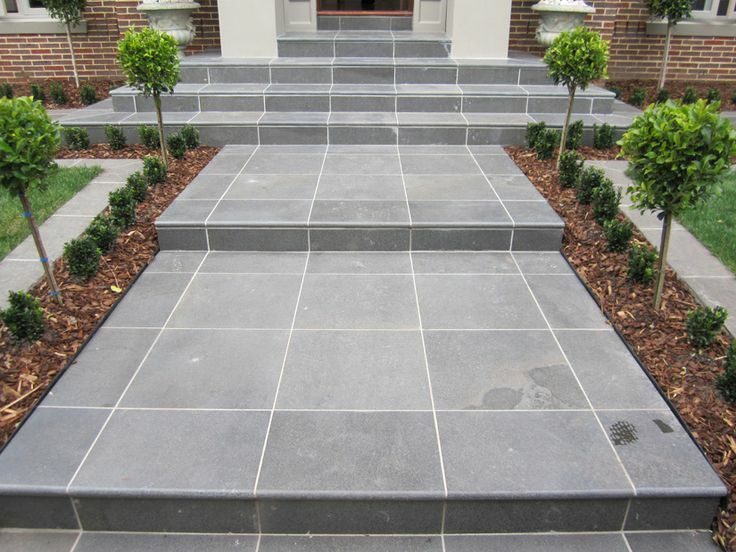 Last, natural cleft finish is very perfect for places that require more natural appearance as the bluestone pavers with their natural cleft finishes don’t have similar texture to each other. 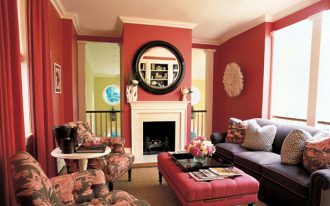 How about the colors? 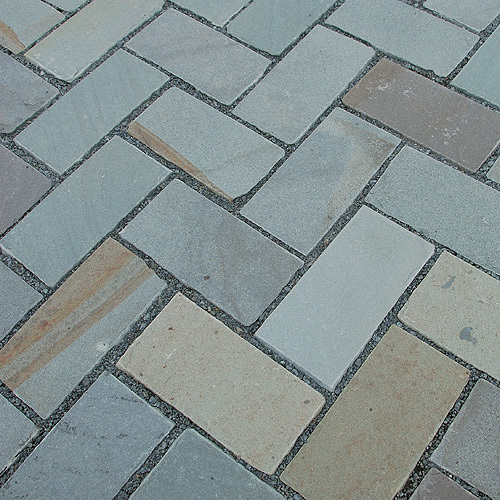 The colors of blue tones pavers vary, from light to bold color tones/ shades. 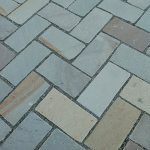 Blue, gray, purple, yellow, orange, brown, and blue-gray are some options of blue tone pavers’ color shades. 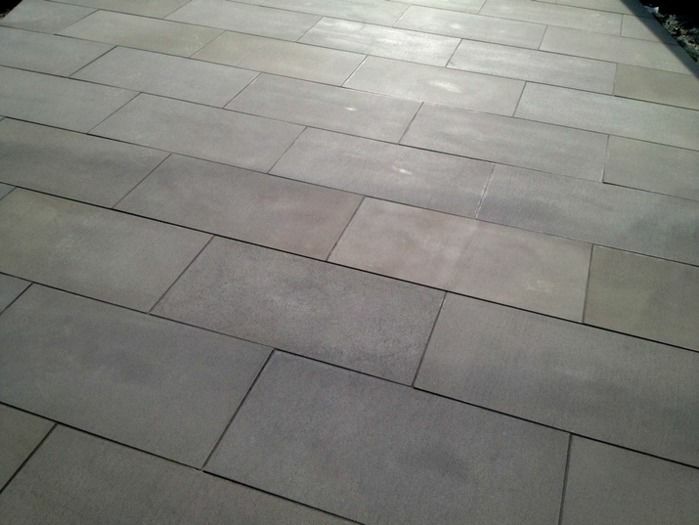 And here are some samples of blue tones pavers applied on indoor and outdoor areas.